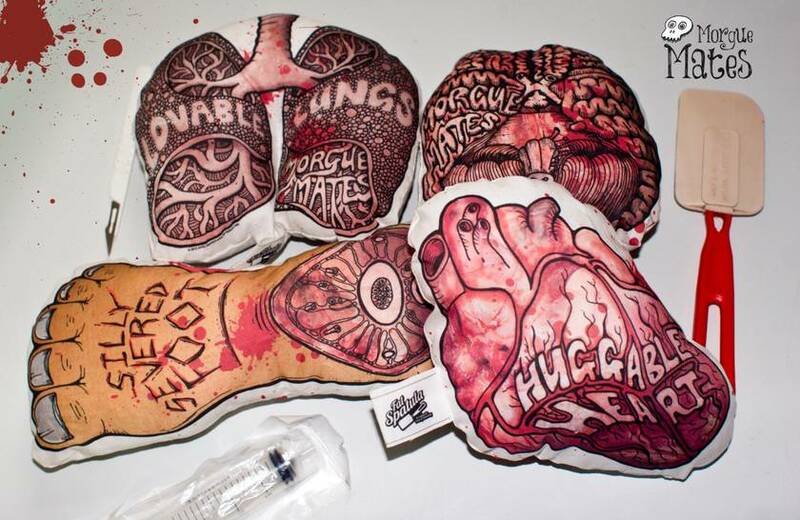 Introducing Lovable Lungs - the cute body part you can can cuddle. Lovable Lungs are the adorable organ that loves to be squeezed. This essential respiratory organ has finished transporting oxygen into the bloodstream and now wants to transport love, hugs and custard into you. Did you know that human lungs are located in two cavities on either side of the heart? Though similar in appearance, the two are not identical. 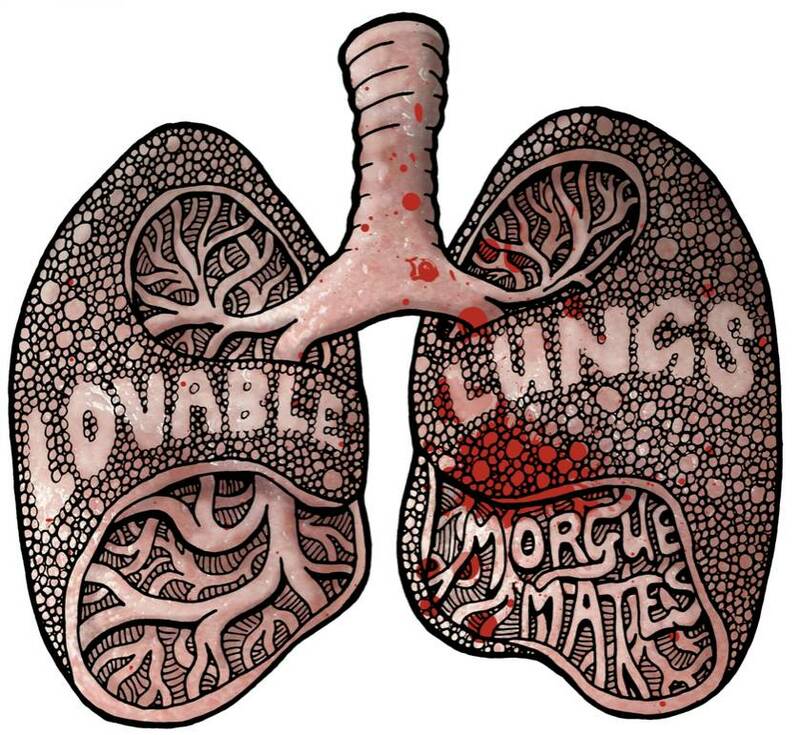 Lovable Lungs are the perfect gift for someone you love. Made from printed fabric sewn together and filled with the squishy goodness of carded polyester - this is one squishy toy that will take your breath away. 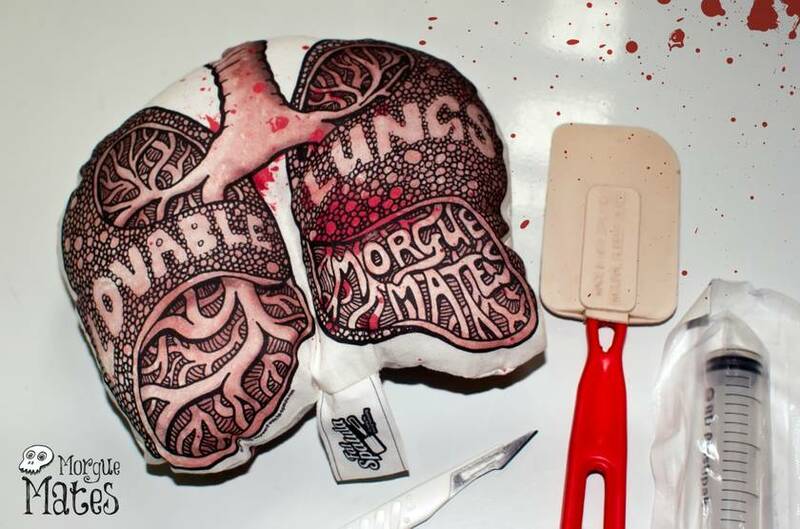 Be sure to check out the other Morgue Mates as well. Go on - breathe easy - get one today.